Listen, I’m all for big budget Hollywood productions. If there’s a movie that’s a sequel or another comic book adaptation, chances are I might be in that theater seat adding to what some people might call “the problem.” That being said, it is mighty refreshing to come across a new movie that is overflowing with imagination, creativity, and though provoking content. The movie I’m referencing right now is Swiss Army Man, a film circuit gem that has finally gotten a wider release. I’ve seen a lot of great movies this year, and I’ve also seen some garbage, but Swiss Army Man will more than likely remain in my top picks of 2016. After being shipwrecked on an island for who knows how long, Hank (Paul Dano) has decided he’s had enough and creates a makeshift noose to help him end it all. This plan abruptly comes to an end when a dead guy who Hank names Manny (Daniel Radcliffe) washes up on the beach, and through the power of extraordinary flatulence, whisks Hank away to the mainland. Still trapped in the middle of nowhere, Hank and his new deceased friend start their trek back to humanity, but soon it becomes clear that Manny is slowly coming back to life, even though he has no memories of his life or customs that humans hold so dear. As this odd couple makes their way through the woods, Hank gives Manny some lessons about what it means to be human, which includes some of our positives and lots of our negatives. I have to give all the credit in the world to Daniel Scheinert and Daniel Kwan for having the guts to actually write and direct this movie. 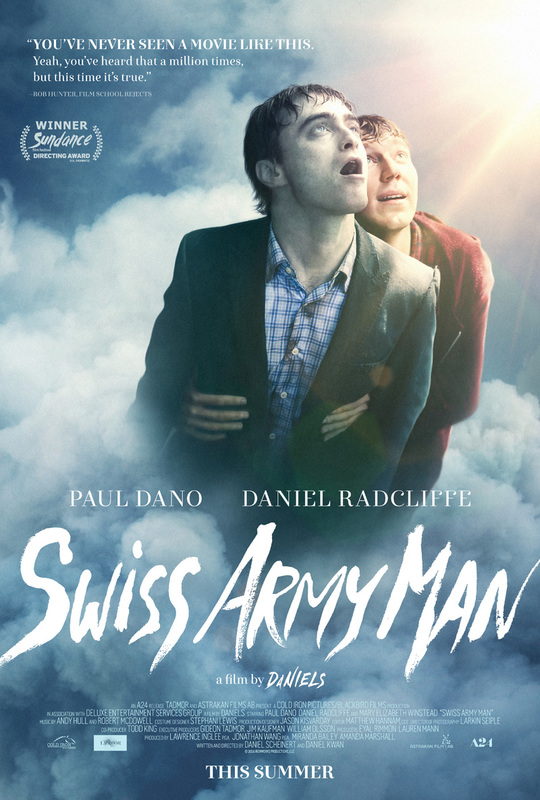 When you think of all the movies out there right now, none of them really compare to the absurdity that is seen in Swiss Army Man. It takes a lot of imagination and skill to actually pull this movie off. While it is a fantasy, it also works as a social commentary. Might I just remind everyone that this social commentary is discussed between a guy that’s been stranded on an island and a dead guy that washed up on the beach and is slowly coming back to life. What a ridiculous concept, and yet it is pulled off so well. 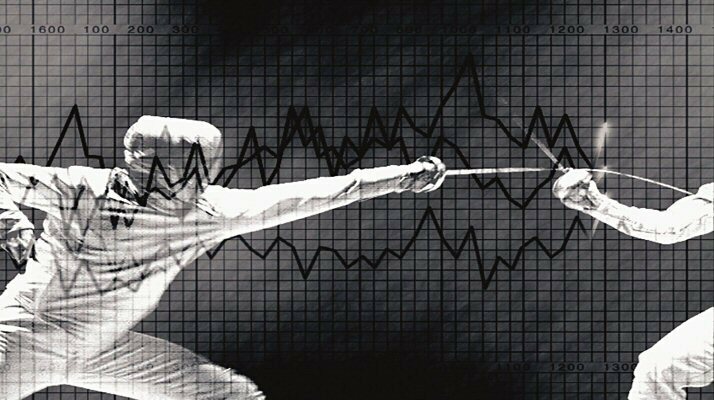 There’s a lot of overt criticisms, but the ones that are more subtle are the ones that work the most. I don’t want to say it’s a pessimistic view of the world we live in and the rules we are “forced” to follow, but it kinda sorta is. So, yeah this is a pretty pessimistic movie that I would argue continues throughout the entire story. Paul Dano’s character has a backstory that is pretty upsetting, even though what can be interpreted as upsetting is actually pretty minor. This is because we can all relate to those little things that always seem to bring us down the most. In that way, Dano’s character is extremely relatable and I really just wanted to see him finally find something to be happy about. On the flip side, Swiss Army Man is also an incredibly funny movie. I laughed a lot at things I never thought I’d ever see. There’s humor as low as fart jokes all the way to some really clever satire. The way Radcliffe’s character is used adds a lot to this humor as his corpse seems capable of pulling anything off. What I’m trying to say is that this movie works well at making you feel sad one moment and then making it seem impossible to stop laughing the next. Throughout most of the movie, the only characters we see are Paul Dano and Daniel Radcliffe. Needless to say, this movie wouldn’t have worked it their chemistry wasn’t exactly on point. Thankfully, it was and now we have one of the most hilarious odd couples to ever grace the silver screen. Dano is great as Hank, the straight man, who is forced to explain even the most basic things to the screwball corpse, Manny. Radcliffe really steals the show, though, as he brings Manny to life more and more as the story progresses. He’s absolutely hilarious and gives one of my favorite performances of the year so far. The only other person worth mentioning is Mary Elizabeth Winstead, who is only really in the movie near the very end. She’s fine, but she doesn’t really have much to do. If you wanna see Winstead really show what she’s capable of, just watch 10 Cloverfield Lane. 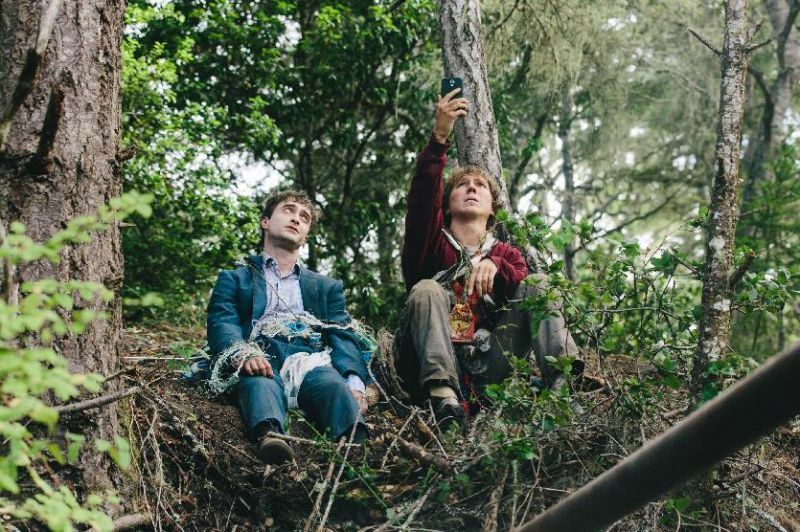 Swiss Army Man is packed to the brim with ideas, imagination, and adventure. It’s certainly a one of a kind movie in every sense of the word, and might sit pretty well in my top 10 movies of the year. 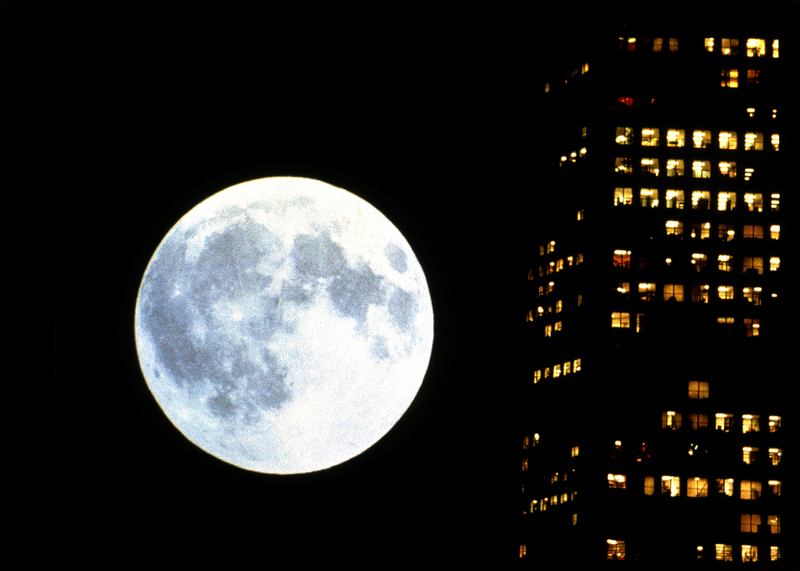 Of course, it is only July, but on the other hand I loved this movie a whole hell of a lot. This is normally the part where I would say that this isn’t everyone’s cup of tea, and that may be true, but I can’t really see how. This is a movie with characters that anyone can relate to, and a premise that is guaranteed no one has ever seen before. It’s independent film making on a grand scale. Last year, Alejandro González Iñárritu took film making to a whole new level with his Academy Award winning film Birdman. 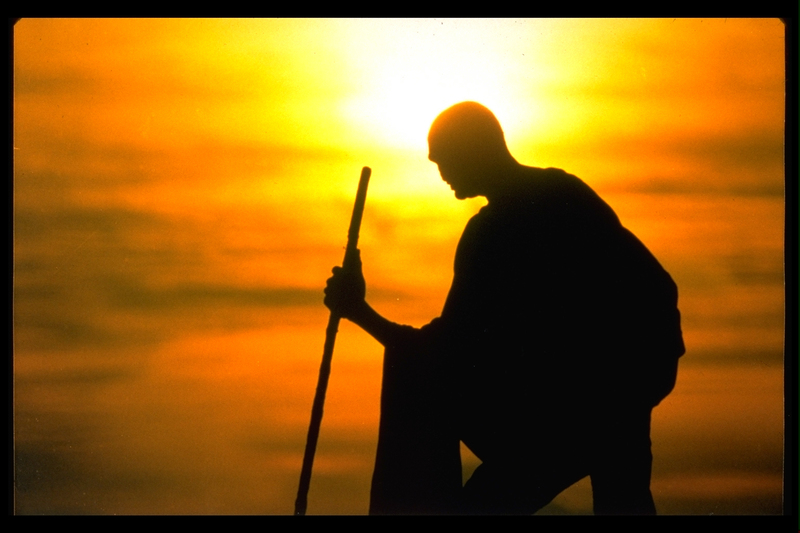 That film really blew me away, and continues to do so every time I watch it. Could it be possible that Iñárritu has topped himself just a year later? Well, yeah. He did with The Revenant. Now nominated for 12 Academy Awards and already winning Best Drama at the Golden Globes, I was more than a little excited to see it. Now that I have, it may be my new favorite movie of all time. In 1823, an American hunting party is traveling through the wilderness of the unexplored north western territories of the United States. After being attacked by a hostile Native American tribe, the party’s numbers is drastically reduced. While scouting ahead to make sure the coast is clear and possibly find food, Hugh Glass (Leonardo DiCaprio) is mauled by a mother grizzly bear trying to protect her cubs. Glass survives the bear’s attacks but is left severely injured and close to death. Three volunteers, including Glass’ half Native American son Hawk (Forrest Goodluck) decide to stay behind and give Glass a proper burial. Fitzgerald (Tom Hardy), one of the volunteers, is desperate to get home and get paid betrays Glass and leaves him for dead. What Fitzgerald wasn’t counting on was Glass’ will to live and desire to get his revenge. What makes The Revenant a perfect movie in my honest opinion is that it sets out to do everything a movie should, and succeeds in doing so. For two and a half hours, this movie kept me 100% captivated. I felt like I was right there in the middle of the wilderness with Hugh Glass, which made it more than just watching a movie. It made it feel more like an experience. The reason for all of this excitement is because The Revenant is both an artistic masterpiece, but also tells a grueling story of betrayal, vengeance, life, and death that is filled with the rawest performances of humanity that I may have ever seen onscreen. Like with Birdman, one of the main reasons to check this movie out is the mind blowing cinematography. The Revenant is photographed by a name everyone should know, and that’s Emmanuel Lubezki, who won consecutive Academy Awards for his work on Gravity and Birdman. It would be pretty wild if he won three years in a row, but he honestly deserves it. Like in the previous films he’s worked on, The Revenant has a lot of really long takes where so much is put into one shot, which makes it feel even more like I was watching something straight out of reality. To add more complications, Iñárritu wanted the entire film to be shot using all natural lighting, which is a truly remarkable feat. I really can’t praise the cinematography enough. Finally, the moment you’ve all been waiting for. Yes Leonardo DiCaprio is just as fantastic in this movie as you’ve been led to believe. It’s one of those times where I wasn’t watching DiCaprio act anymore. He looked and acted like he completely became Hugh Glass, and that’s not the first time he’s done that with a character. While it isn’t the first time, it is the fullest transformation he’s ever made. Another actor that really makes the movie work is Tom Hardy. Hardy had quite a year in 2015 and has shown himself to be one of the prominent blockbuster actors. Now in The Revenant he plays a villain that is so easy and fun to hate, which makes Glass’ story of revenge that much better. It may just be the excitement talking, but The Revenant is one of the best movies I’ve ever seen and may have taken the top spot for my favorite movie I’ve ever seen. 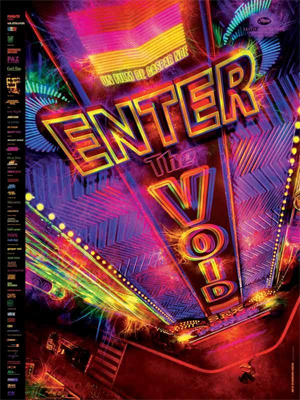 It has everything I look for in a movie from the story, to the art design, and the acting. This is a very intense, gritty, and real movie that at times feel hard to sit through, but that’s sort of the whole point. Alejandro González Iñárritu has really outdone himself this time and ended 2015’s film year with a resounding bang. Everyone knows about Gary Oldman’s acting career. He’s been in so many movies as great as The Dark Knight Trilogy and as awful as the 2009 “horror” film The Unborn. He’s one of those actors that seems to turn up everywhere, but he always brings an air of seriousness to all of his roles. I’ve just recently learned about his work in directing after reading about his 1997 directorial debut Nil by Mouth. I didn’t really know what it was about, but being a fan of Oldman’s, I felt it was worth checking out. 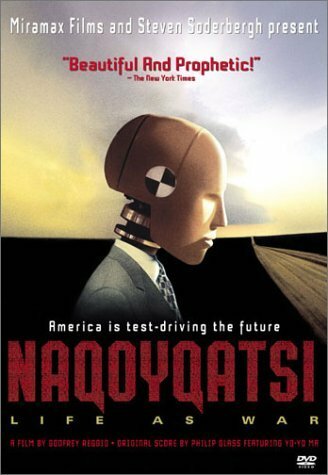 That being said, this is a surprisingly gritty, disturbing, and genuinely upsetting film. Set in the working class environment of South London, this film examines the life of a small, but poor family. Billy (Charles Creed-Miles) is a heroine addict that struggles with both his finances and his addiction, mostly using one to help the other. Billy’s sister is Val (Kathy Burke), a relatively unhappy woman who is married to Ray (Ray Winstone). Ray is a thief, an addict, and violent, many times taking out his rage on the pregnant Val. After a vicious night between the two, the family really seems that it is finally ready to break down and leave everyone on their own. When it premiered at the Cannes Film Festival in 1997, Nil by Mouth was received with much critical acclaim and Kathy Burke winning for Best Actress. This is really no surprise to me since this movie tackles subject matter in an unflinchingly realistic way. As I was watching it, my mind kept going to Lynne Ramsay’s Ratcatcher, although the main protagonist in that movie is a kid and it was released two years later in 1999. It still deals with the same ideas as poverty and the breakdown of a family. 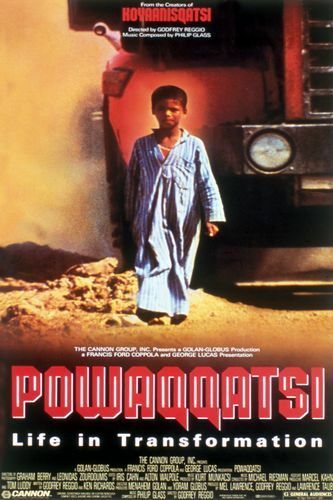 There were many times in this movie that it got so intense and real that it stunned me. Like I said before, Kathy Burke won the Best Actress award at the Cannes Film Festival for this movie, but that isn’t where the excellent performances end. Everyone in this movie seems to be working their hardest to completely sell their roles to you. Burke has a lot of different levels she plays at and Ray Winstone matches her perfectly by showing an aggravating and complex character. He has become one of the most hated characters for me because Winstone makes him so real. 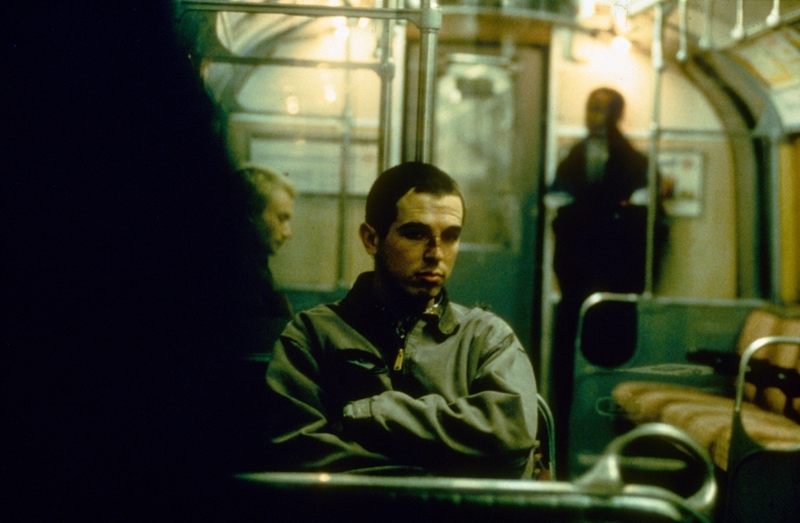 Charles Creed-Miles also works well as the pathetic drug addicted thief who I really couldn’t help feeling sorry for. 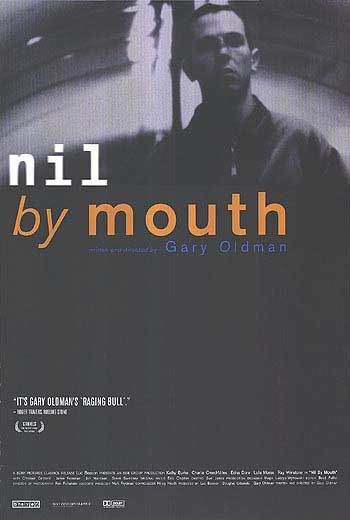 To really make Nil by Mouth work, Oldman had to create a certain kind of uncomfortable atmosphere that isn’t really easy to do. Many of the scenes are shot in dark side streets of London, the kind of streets that you wouldn’t want to find yourself alone at night. When we’re not in some alley, we’re in cluttered, tiny apartments that seems to have a few too many people in it. That being said, certain scenes have to appear comfortable and livable since this is just the way of life for these people. It’s an odd combination where I would be disgusted one moment and then almost feel at home the next. Nil by Mouth can definitely be classified as a film that isn’t easy to watch, nor is it particularly entertaining. It is, however, a film that seems to be a very deep and personal project of Gary Oldman’s, and that comes through in how realistic and honest everything is in the movie. This may be one of the realest movies I’ve seen and it certainly isn’t afraid to throw a rotten piece of life into your face. While it isn’t everyone’s cup of tea, it’s an intense experience nonetheless. Richard Linklater has been the forerunner of independent film making ever since he jumped on the scene with his cult classic, Slacker. Since then the writer/director has been involved with many other projects like his history making rotoscoped films Waking Life and A Scanner Darkly, his stoner comedy classic Dazed and Confused, and his trilogy Before Sunrise, Before Sunset, and Before Midnight. Little did we know that throughout all of these films, he’d be slowly constructing a twelve year masterpiece that changes the way stories are told in films. This movie is Boyhood. Mason (Ellar Colatrane) is an average, but special, kid growing up in Texas. The film chronicles different chapters of his life starting when he is six years old and he’s beginning to understand the relationship problems between his mom Olivia (Patricia Arquette) and his father Mason Sr. (Ethan Hawke). As time goes on for Mason, Olivia, and Mason’s sister Samantha (Lorelei Linklater), we see them age, grow a little more understanding or ignorant, and learn what it means to make mistakes and be part of a family. At first glance, Boyhood looks like a three hour movie about a kid that’s growing up, what you would call a coming of age story I guess. That seems like a lot of time to fill to just show someone growing up, but it didn’t feel like three hours at all. This is a truly remarkable film and not just one of the best films of the year, it may even be one of the best films ever made. The technical achievement and patience that went into making this movie must have been staggering. While being technically shot over 12 years, it really only took a matter of weeks in total, stretched over a 12 year period. But it makes me wonder how the movie was actually written and edited, and how the actors were committed to the project for so long. Why I’d call this movie the ultimate coming of age movie, is because we literally see it happen before our eyes. 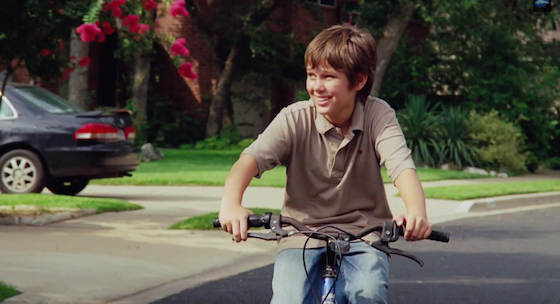 A brilliant piece of film making is seen in Boyhood in that Linklater never specifically tells us what year it is or how long its been. Instead we see pieces of technology that weren’t publicly available before or a popular song playing on the radio that may indicate what year we’re in and how much older everyone is. It was also just fun to see certain things and remember my own childhood and growing up. I can’t tell you how excited I got when I saw Mason playing Oregon Trail on an old Mac in his school. Memories…memories. While the film making is fantastic, a lot of the credit has to go to the actors who put so much into making this movie possible. Patricia Arquette pretty much steals every scene she’s in as a mother who’s trying desperately to keep a family in a healthy environment. Ethan Hawke is probably my favorite part of the movie as the over excited dad who’s just happy to be around his kids. 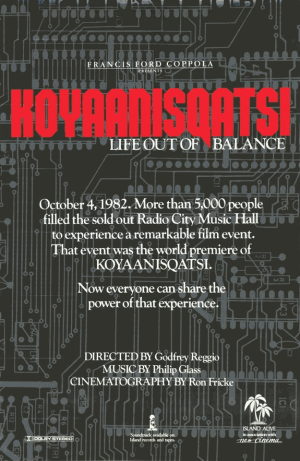 It was also refreshing to see how Ellar Colatrane and Lorelei Linklater kept their performances very together and on point throughout the years. To all of the actors really, who had to keep a sense of their characters over such a long period is very commendable. 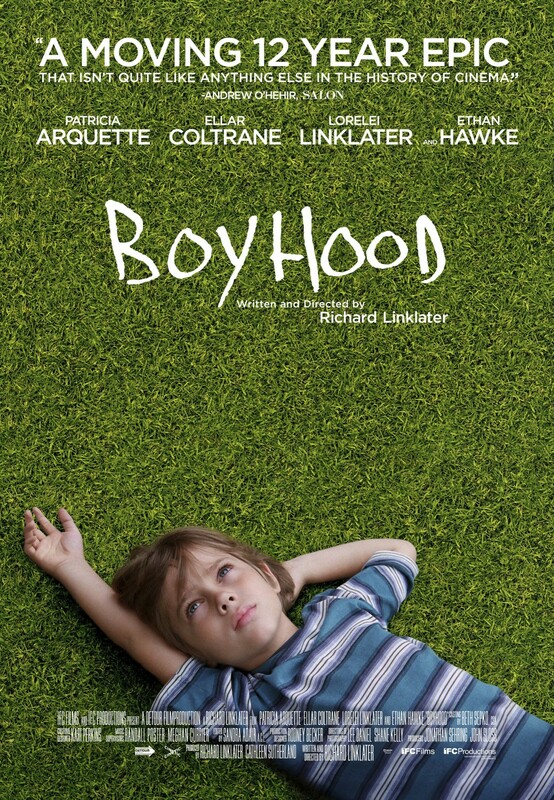 Boyhood is the most impressive movie I’ve seen in a very long time, and that’s during a year of very impressive movies. It’s been hailed as one of the best pictures of the year, already picking up Golden Globes for Arquette, directing, and best picture. Now it has 6 Oscar nominations, but that’s still not for a bit. I loved this movie more than I thought I could and it just blows my mind that Linklater and the rest of his cast and crew made it work. This is film history here, people, you don’t want to miss out on it.